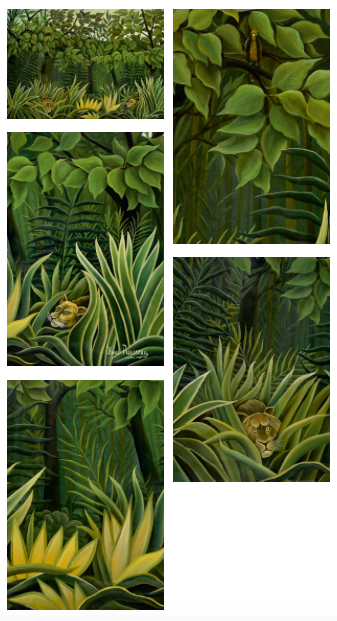 Henri Julien Rousseau dit le Douanier may have never seen a jungle during his life, but he became quite the master of the wild. 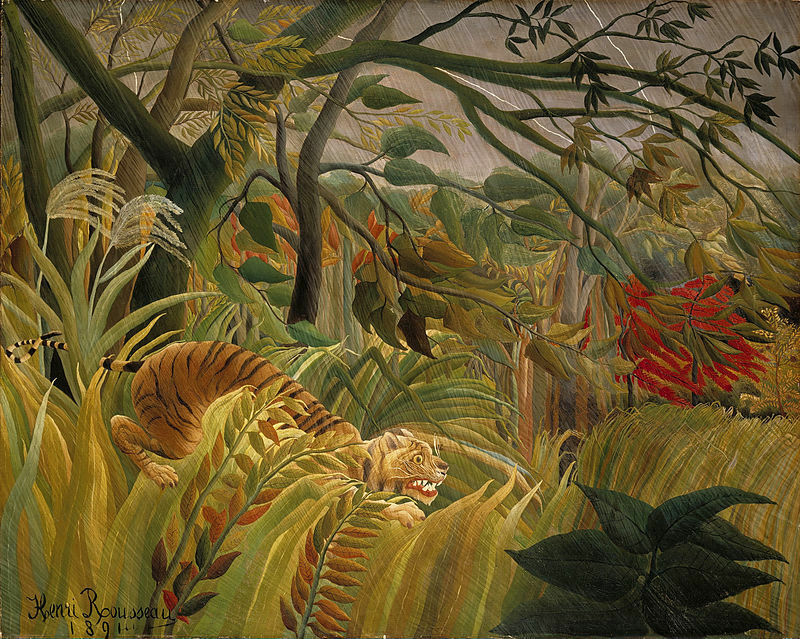 Rousseau, who is considered the father of Modern painting, spent his whole life in his native France, yet was so fascinated by these tropical terrains that he began to paint them around the late 1890s. 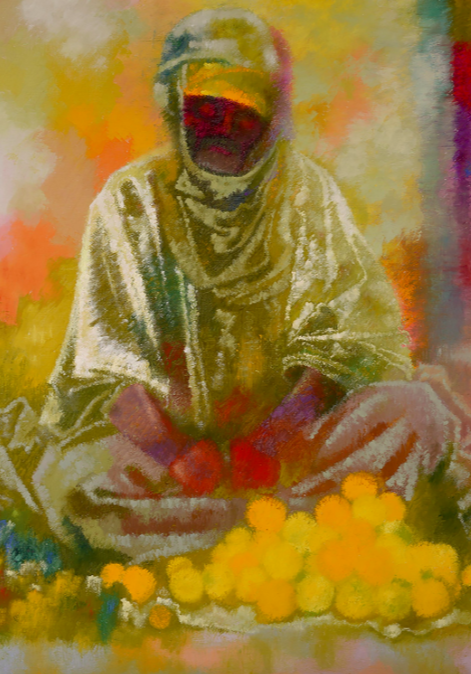 So where did this Frenchman who never left France find inspiration to create the enigma of the jungle? Influenced by illustrations in children's literature as well as Paris' wealth of Botanical gardens, Rousseau imagined his own leafy landscapes. 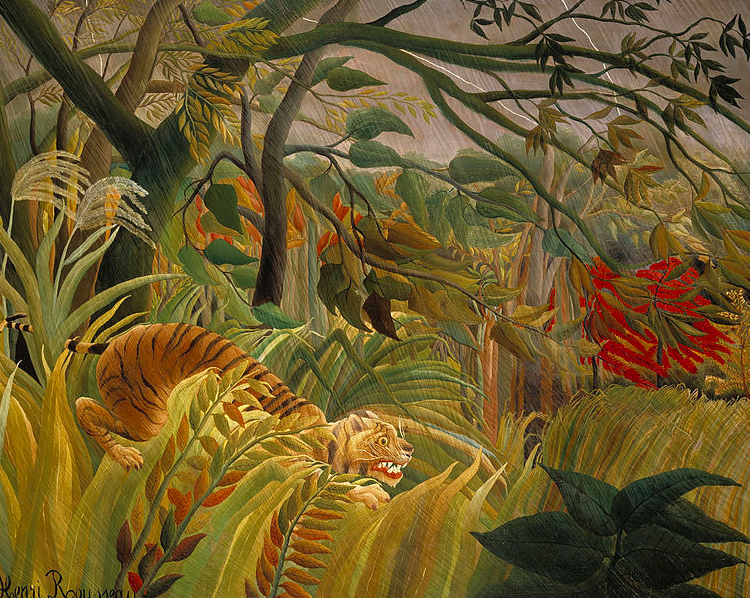 So the legend goes, whilst serving in the French army, Rousseau would hear the tales of the jungle as told to him by survivors of French expeditions to Mexico. 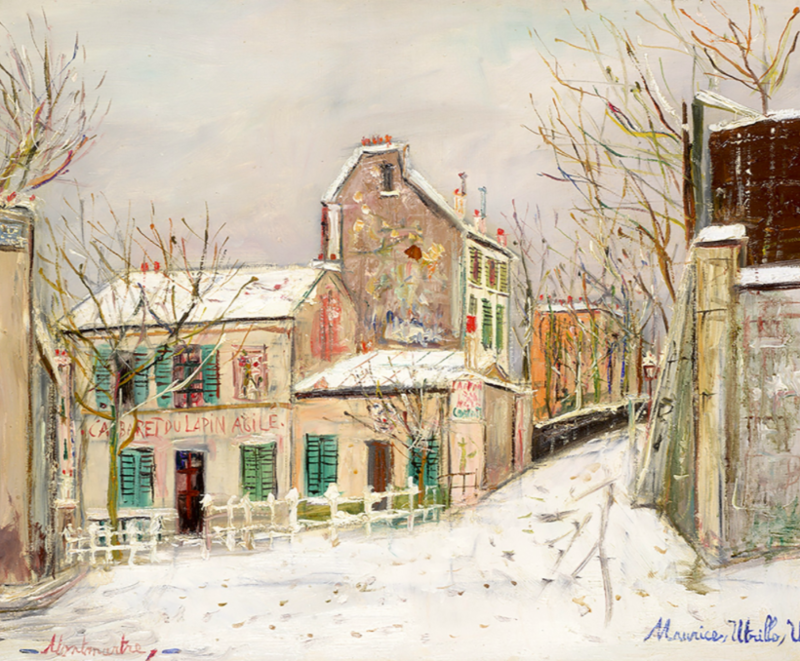 Rousseau's Deaux lions a l'affut dans la jungle will be featured in HVMC's Modern and contemporary paintings, sculptures and photographs sale on 14th December, 2016. 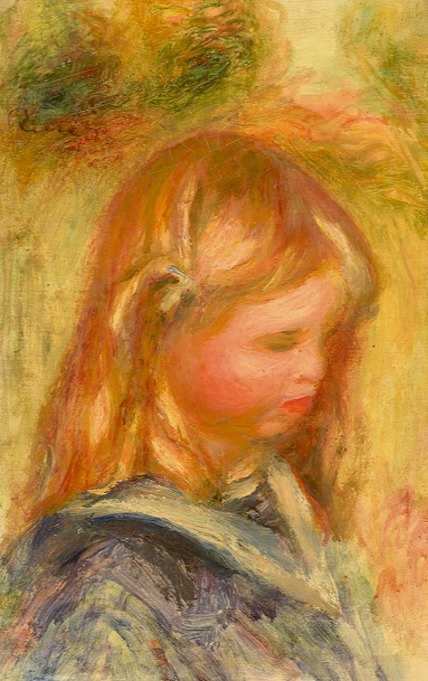 The sale will also include an impressive line-up of works from masters of modern and contemporary including Renoir, Signac, Utrillo, Dubuffet and more.